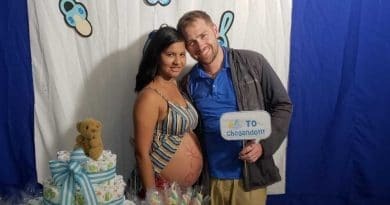 90 Day Fiance cast member Paul Staehle is officially a dad. Karine Martins was in labor and gave birth to a baby boy. However, it appears Karine’s delivery had complications, and labor took longer than normal. Karine was reportedly in labor for two days but was struggling and in pain with no progress. Soap Dirt is first to report the news. However, someone leaked photos of Karine’s labor and delivery at the hospital in Brazil. That overshadowed their joyous moment, no doubt. Sources told Soap Dirt the images were most likely leaked by a hospital worker, possibly a nurse in the maternity ward. The images show Paul Staehle is right at his wife’s side as she prepares to give birth to their son. He leans over Karine Martins as she’s on a birthing stool. These are not commonly used in the US. Birthing stools let women in labor give birth in a more comfortable semi-squatting position. Karine’s IV line is seen in in her arm and she appears to be having labor pains. The hospital source that leaked the photos also said that Karine suffered complications and was in intense pain. 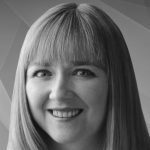 She had to be treated with Pitocin, which helps dilate the birth canal. Paul and his bride have been a polarizing couple on 90 Day Fiance: Before the 90 Days. They married in late 2017 (but the wedding aired on the show in 2018). And then Karine had two miscarriages within a short period of time. TLC reported only her second miscarriage on the show. The reality show went through the couple getting the bad news and then Karine Martins needing surgery. But now, she’s about to have a new baby son after a healthy, full-term pregnancy. Paul Staehle and Karine Martins shared occasional baby updates on social media. Karine and Paul Still Filming for 90 Day Fiance? There has been a ton of chatter about Karine Martins and Paul Staehle appearing on a 90 Day Fiance spinoff. They were on the last season of Before the 90 Days and were spotted filming again but then that seemed to fall off the radar. But they married already, so that knocked them out of contention for the “regular” 90 Day. But now, someone spotted Paul and his wife surrounded by cameras and a film crew down in Brazil and posted the pic on Instagram. 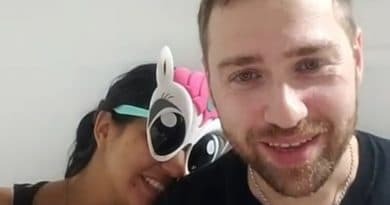 So indeed, it seems they could be back, perhaps on the spinoff 90 Day Fiance: The Other Way since Paul Staehle has been living with Karine Martins down in Brazil. That’s why they held an online baby shower – since he can’t be with his family back in Kentucky right now. 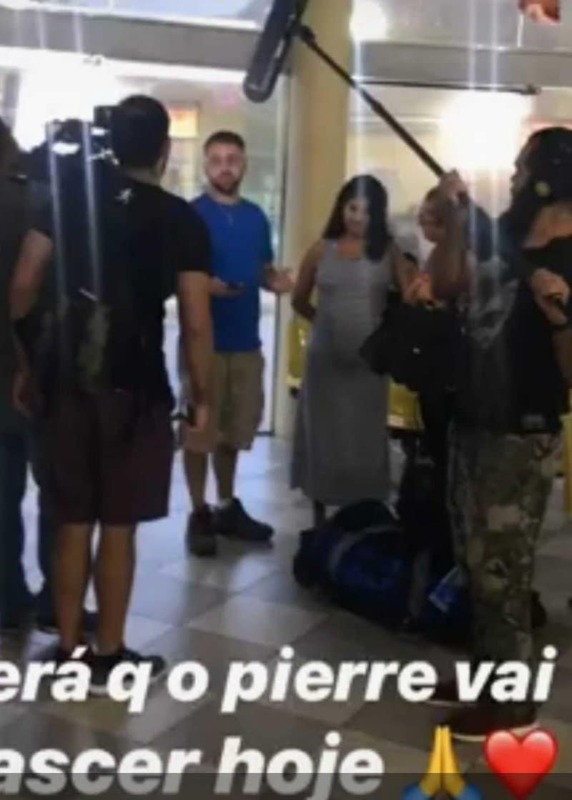 But congratulations are now officially in order as it appears the 90 Day Fiance couple is now a little family of three as they welcomed baby boy Pierre Staehle down in Brazil. If anyone is in Manaus, Brazil, keep an eye out for Paul, Karine, and baby Pierre and drop us a pic! 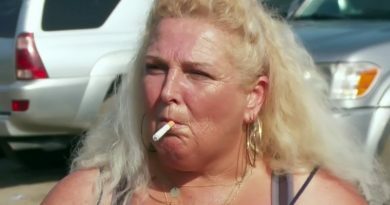 Come back to Soap Dirt often for more exclusive 90 Day Fiance breaking news and updates.